Admission is $25.00 at the door, no advance ticket sales. 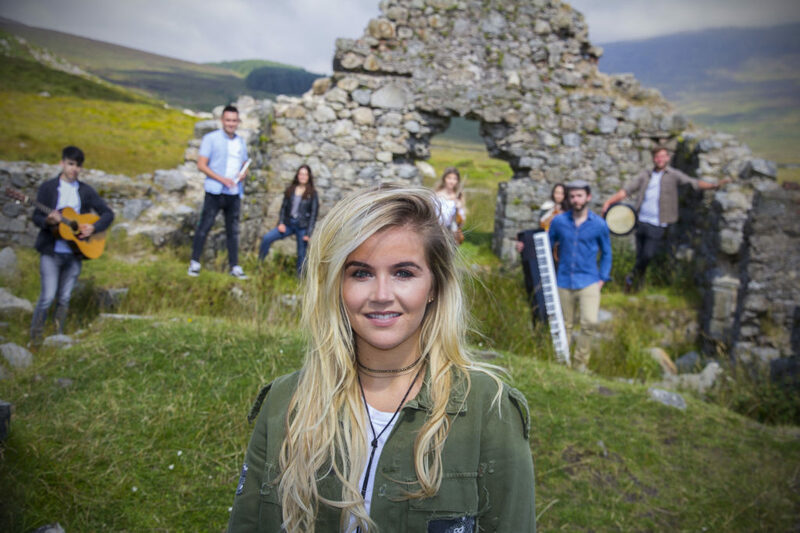 Each and every year the Irish Cultural Academy brings together some of its finest exponents of Irish traditional music, song, and dance as part of one sensational group known as The Young Irelanders. These performers are still in their 20’s and are unique among their peers, in that they are all world and Irish national champions in their disciplines; some also hold Degrees in Music. Members of the Irish Cultural Academy have performed across six continents and for many heads of state, Presidents of Ireland, US Presidents, and royalty including Prince Albert of Monaco. Members have also performed in many noted international venues such as Beijing Opera House, Sydney Opera House, Kremlin State Palace in Moscow, the U.S. Capitol Building, The Kennedy Center, and Lincoln Center.